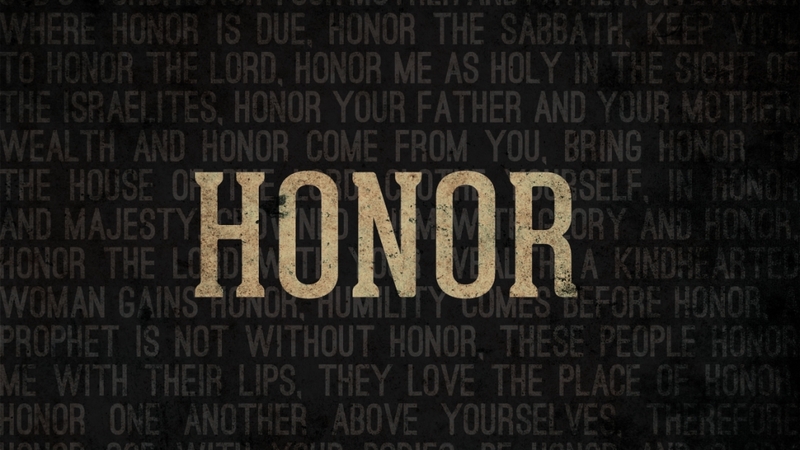 The brokenness of all communities find the lack of HONOR at its root. This entry was posted in Uncategorized and tagged Eric Haylock, HONOR, lastapostle, poet, spoken word artist. Bookmark the permalink.